Age 81, of the South Side, passed peacefully into the arms of Jesus December 3, 2018 at the Squirrel Hill Center for Rehabilitation and Healing after a long struggle with Parkinson's Disease. Elsie was born on March 13, 1937, in Moon Township, PA, to the late George and Esther Heinlein. She was a 1955 graduate of Sewickley High School. She was preceded in death by loving husband Leon Mallah and siblings Esther Moehring, Helen Macon, George (Sonny) Heinlein, Martha (Sis) Kowalewski, Betty Heinlein, and Jean Karcher. 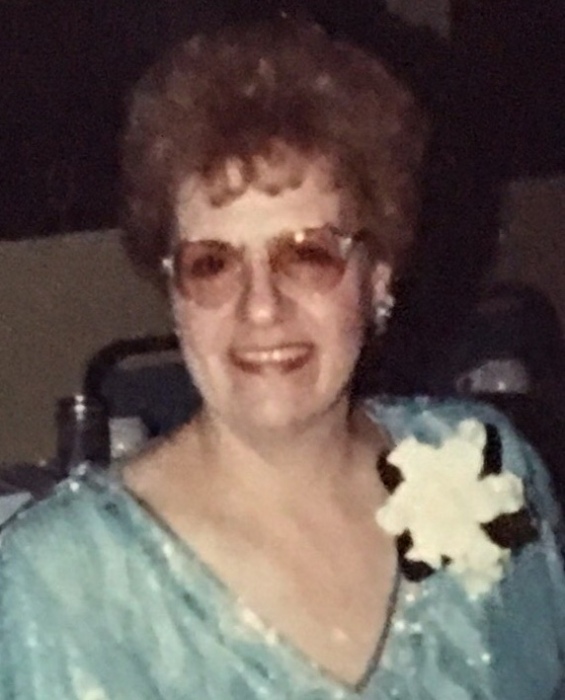 Elsie was an accomplished seamstress, loving mother and grandmother, and loyal friend to many. She always had a bright smile and kind word for all and especially loved babies and small children. Survived by sons Albert (Susan) Mallah of Bethel Park and Frank (Sharon) Mallah of West Mifflin and by daughter Jane (James) Maruca of Cranberry Township. Also survived by grandchildren Michael (Jenn) Olson, Leon (Jess) Mallah, Carleigh Mallah, Alek Maruca, William and Elizabeth Mallah, and great-grandson Jaxon Olson, and by devoted and loyal friend and companion Donald Powell. Also survived by nephew Frank Kowaleski and family, nephew Ron Karcher and family, nephew Larry Moehring and family, nephew Jim Heinlein and family and many other nieces and nephews. The family would like to express our gratitude to the nurses and staff of the Squirrel Hill Center for their caring and kindness to Elsie in the last chapter of her life. Elsie was a member of South Side Presbyterian Church. She will be greatly missed and always remembered for her warmth, love, and generous and caring spirit. We rejoice in knowing that she is at peace with Jesus. In lieu of flowers, the family suggests donations to the South Side Presbyterian Church or the Parkinson Foundation of Western PA.
Visitation on Friday, December 7, 2018 from 2-4 and 6-8 pm at the John J. Gmiter Funeral Home, Ltd., 119 South 15th Street, Pittsburgh, PA 15203 with a funeral service on Saturday, December 8, 2018 at 10:30 am.